The goal of your practice is to provide excellent medical care and to make profits. AIGalaxy™ and AIGenesis™ provides you with superior TRUE SMART electronic medical records, and AILedgerLinx™ keeps you ahead of the curve by transferring data to allow timely and accurate profit and loss figures to be generated for each department or profit center of your practice. Track changing costs and know when to update your fees and services. This level of QuickBooks® reporting is possible only if the revenue detail is available directly from AILedgerLinx™. AILedgerLinx™ automates this process by transferring your data quickly, accurately and according to your specifications directly to QuickBooks®. 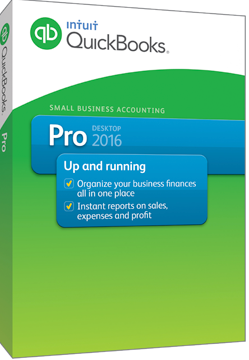 Save time, increase accuracy, produce more QuickBooks® informative reports. Create any level of detail in AIGalaxy™ or AIGenesis™ and translate to any level of detail in the general ledger of QB. Allows multiple categories to be mapped to a single general ledger account. One-time setup is simple and intuitive. Transfer detail by register closing. Perform transfers when convenient – you can transfer multiple closings at once. View an print daily ledger log showing all account transfers.